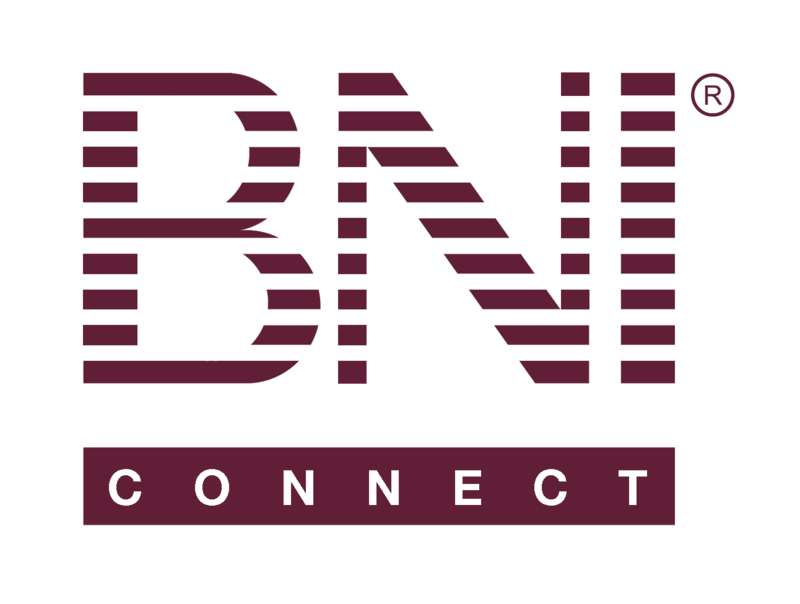 Completing Your Member Profile – BNI Connect & BNI University Support - How Can We Help You? Completing your member profile is one of the most important first steps in getting the most out of your BNI Connect experience. Having good descriptions about your business, keywords so that you can be found by other members, BIO and GAINS profile, and a professional photograph and logo all help to enhance the VCP (Visibility + Credibility = Profitibility) process. To change your name, click the button. Depending on the policy in your region, this may need the approval of your regional office and\or leadership team. To change your company name, click the button. Depending on the policy in your region, this may need the approval of your regional office and\or leadership team. The VAT Reference Number is mostly used in some European countries to track the company's Value Added Tax ID. Your Industry and Classification will be listed. This field is not directly editable. To make a change to your category, please speak with your chapter leadership team or Director Consultant. Your current chapter and membership status will be listed for information purposes. To make a change, please speak with your Director Consultant or Regional Office. The My Business description is a place for you to briefly explain your business. This field is visible on both the public web profile as well as the member only portion of BNI Connect. Keywords are used in the searches on both the public websites and the member only portion of BNI Connect and will help you get found when people are looking for your services. After making changes, be sure to hit the UPDATE button to save them. Click the Change Username or Change Password button to set a new username or password for your account. The memorable question will be used as a challenge phrase should you forget your username or password to log into BNI Connect. Choose your preferred language. Note that the language setting also affects settings such as the way dates are displayed (MM\DD\YY or DD\MM\YY) and certain terminology within the system. Choose your timezone so that events and other items are displayed in the correct time setting. If you have made any changes to the Q&A, Language or Timezone, press the UPDATE button to save your settings. Click the Change Profile Picture or Change Company Logo to upload a picture from your computer to be used for display on BNI Connect. Choose your overall website visibility preference. If unchecked you will be completely HIDDEN from the public websites. Note: this will override all individual "Show on public website" settings. The Quick Copy is used by administrators when sending postal communications. This is a read only field but is taken from the billing address below. You can choose which individual pieces of information you wish to appear on your regional and chapter website profile. Insert all of your contact details into the appropriate fields. Insert links to each of your external social media sites. Be sure to copy\paste from those sites and include the http:// when saving. Choose which address you would like displayed on the public website and fill in the appropriate address details. Note that the regional office will always use the billing address for postal communications. If any changes have been made to this page, click the UPDATE button to save these changes. Choose your preferences for which parts of your profile are shared with other members on your MEMBERS ONLY profile within BNI Connect. Once you join or create discussion groups in BNI Connect, you can be notified of the activity in these groups. If you are an active moderator or creator of at least one group, we recommend "Every time a new post is added". If you have roles in multiple countries, choose which format you wish to receive your communications in. By default, BNI Connect will send all notification messages to the email address on the contact details tab of your profile. If you wish to receive your social media notifications to an alternate address, enter it in this field. Choose which social media notifications you wish to be forwarded to your regular email address. If you have made any changes on this screen, choose UPDATE to save your settings. Complete your BIO. This information contains information about your personal history and interests. This is the same form that your Leadership Team uses before a 10 minute presentation at your chapter meeting. BNI Connect can store up to 2 commercials on your profile. These can add visibility and credibility to your membership as people can view these when they look at your members only profile on BNI Connect even though they may never visit one of your chapter meetings! The commercials are visible only on your members only profile and via the Member Details report shared with your chapter members. The GAINS profile is important credibility building information. Be sure to complete this information so you can do a GAINS Exchange before your next 1 to 1 meeting! The GAINS profile is visible only on your members only profile and via the Member Details report shared with your chapter members. The TOPS profile helps to share information about goals and accomplishments in your business. The TOPS profile is visible on the public websites as well as the members only profile and chapter Member Details report. Be sure to click the UPDATE button frequently when editing this page to save your data.